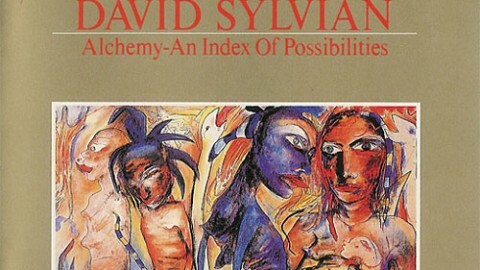 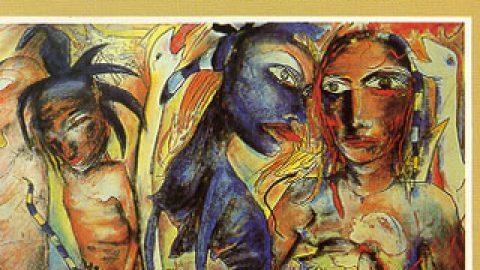 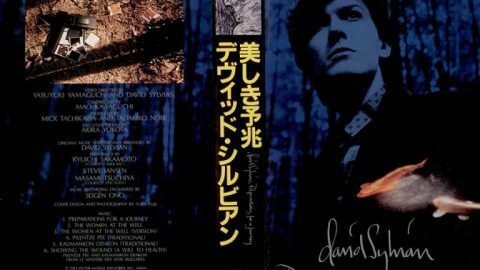 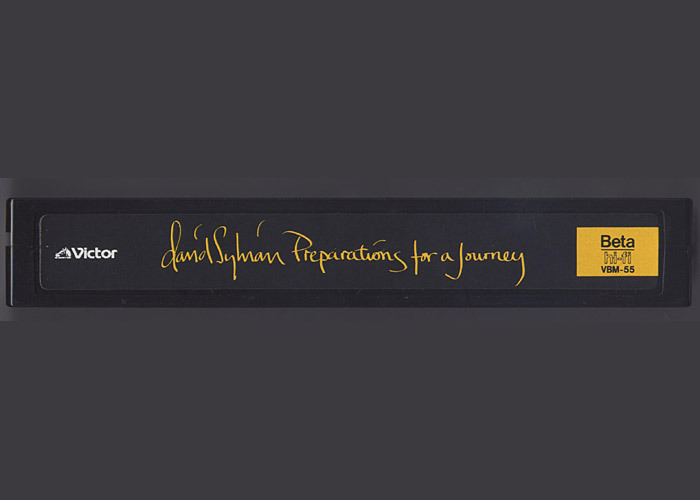 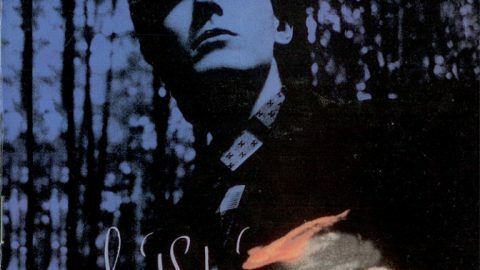 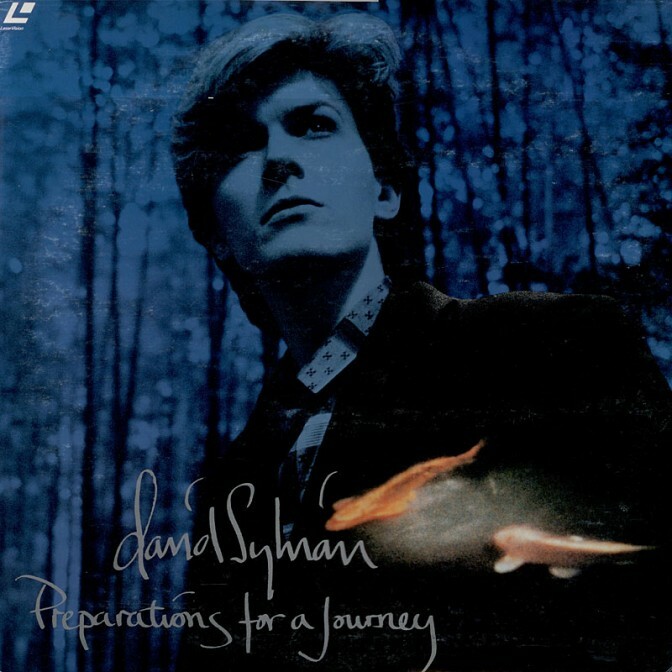 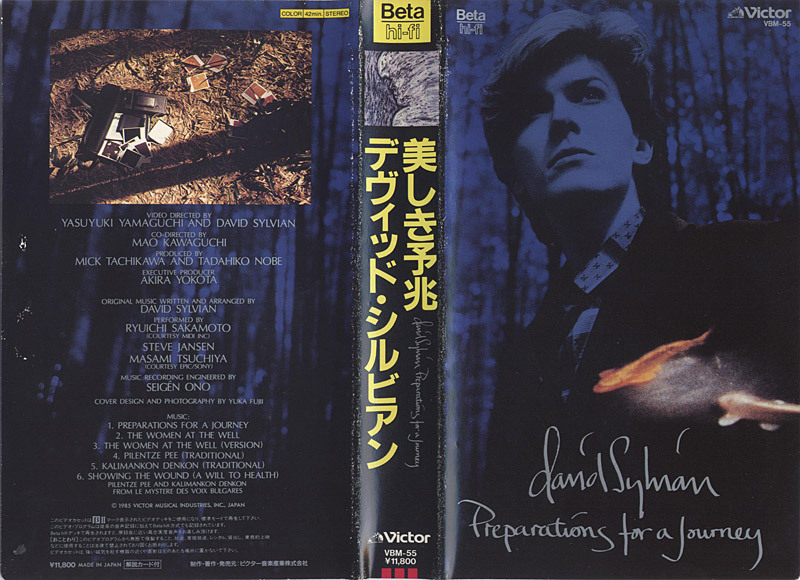 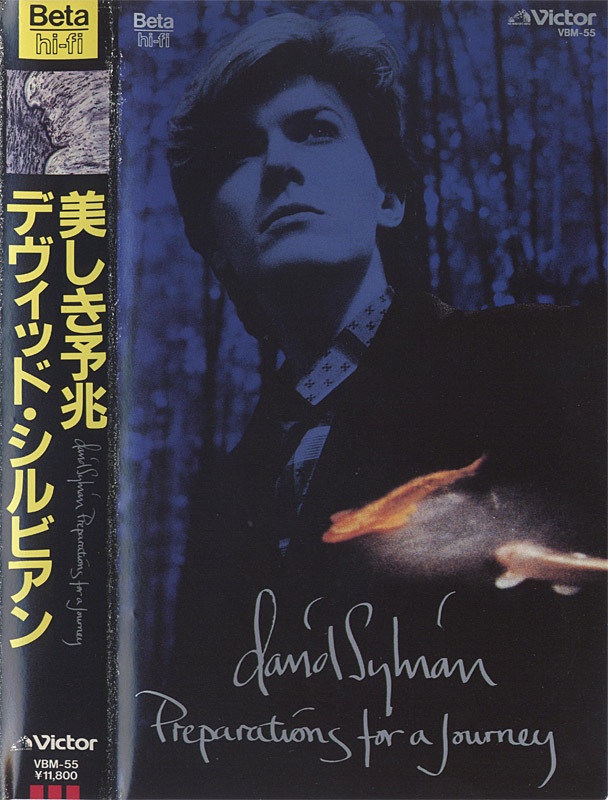 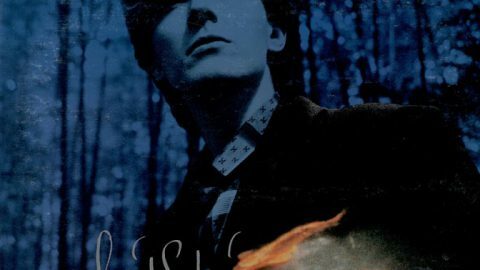 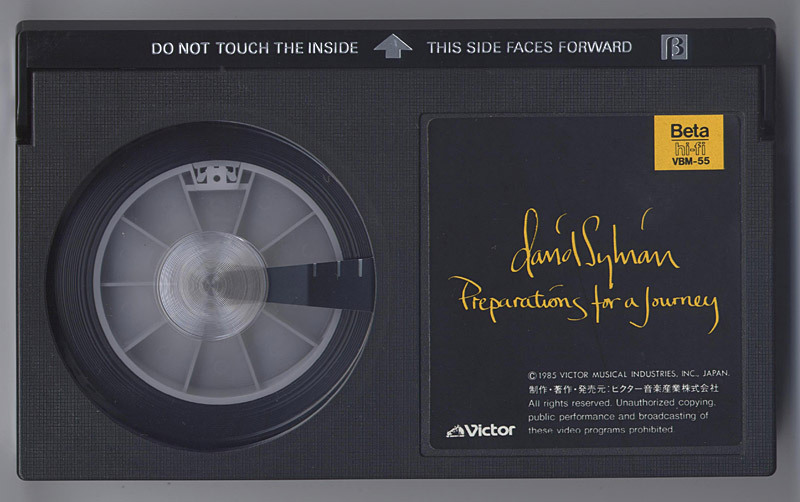 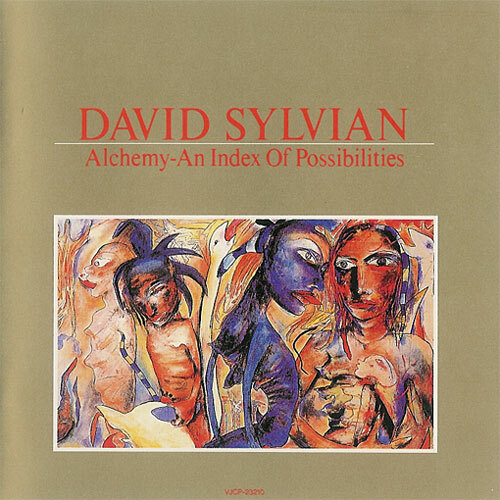 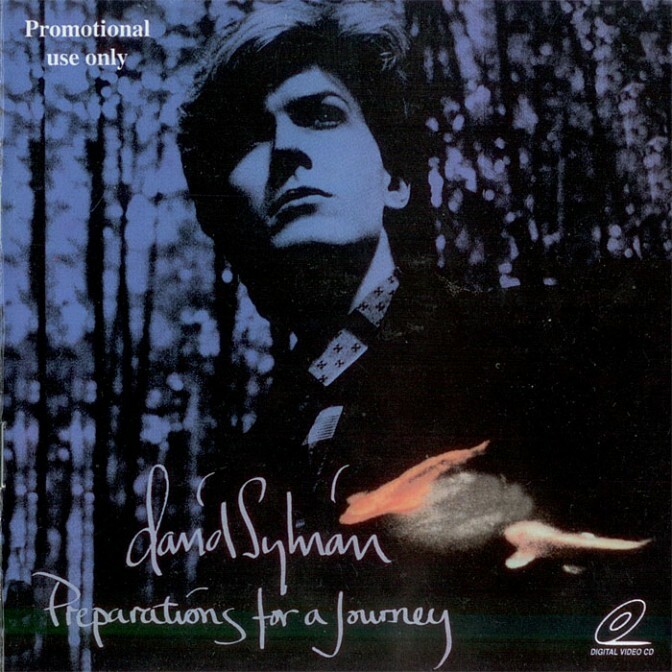 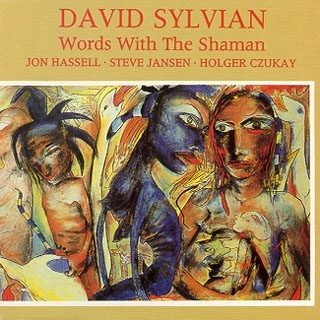 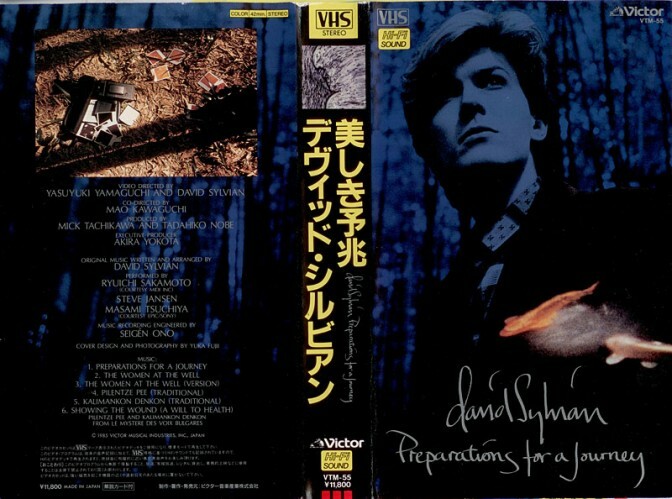 Original music by David Sylvian. 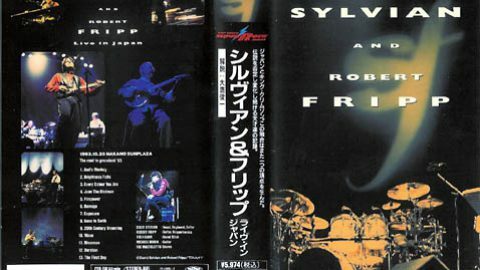 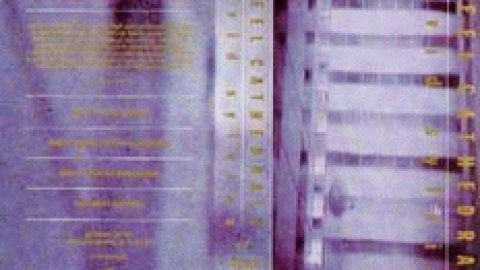 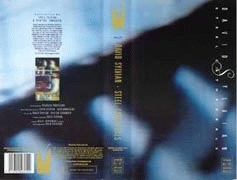 Performed by Ryuichi Sakamoto, Steve Jansen, Masami Tsuchiya. 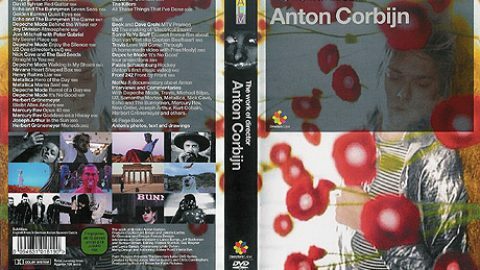 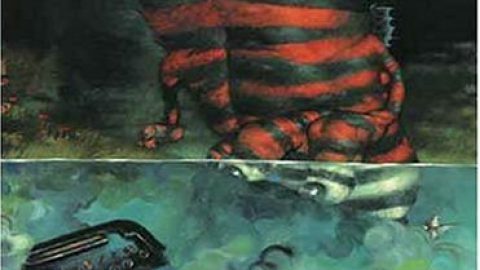 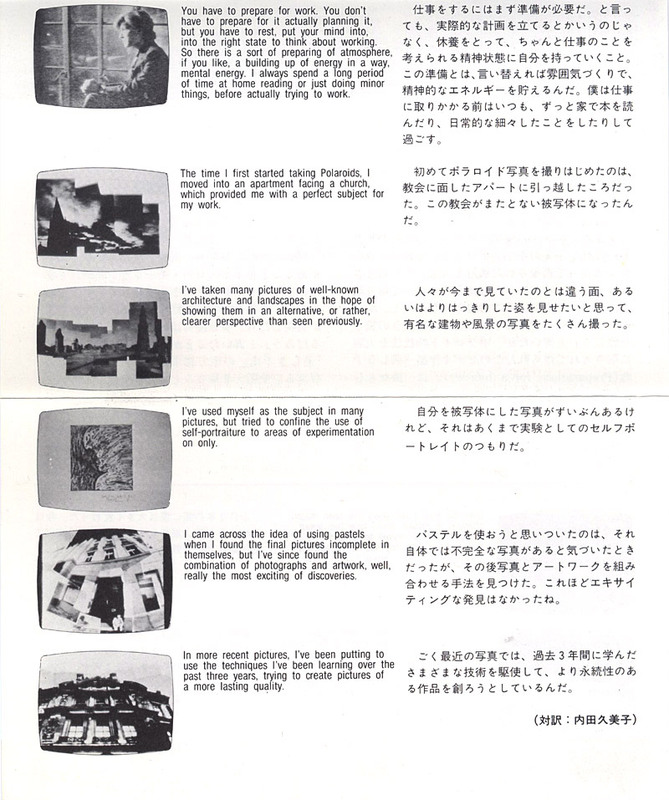 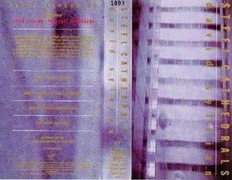 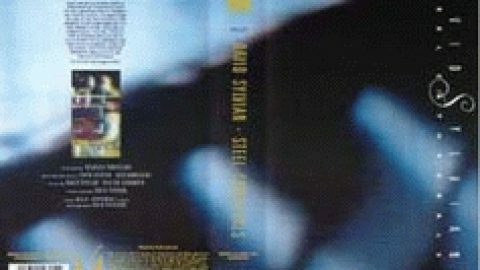 The images and information about the Betamax release was kindly provided by Ian Culver.